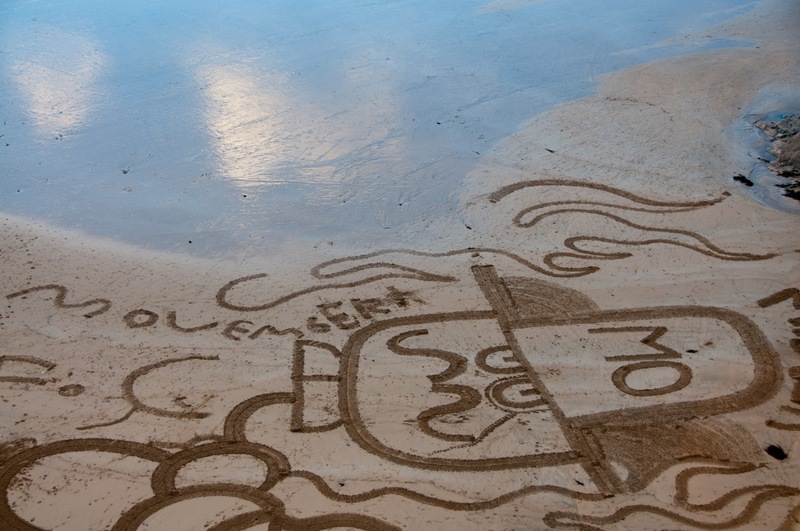 In November, men all over the country started growing Moustaches in aid of Movember. Raising awareness and money for men’s health, specifically prostate cancer and testicular cancer. 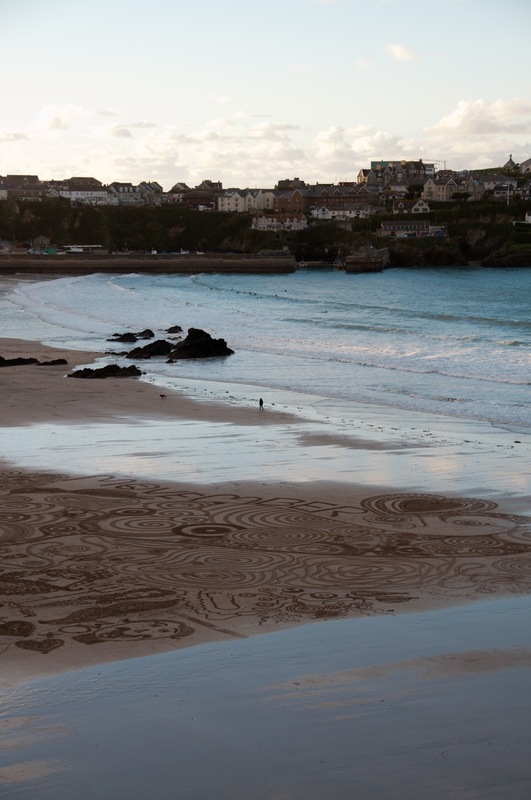 Local artist Tony Plant took it one step further and turned Newquays Great Western Beach into a giant canvas and created the biggest Movember themed sand art ever. 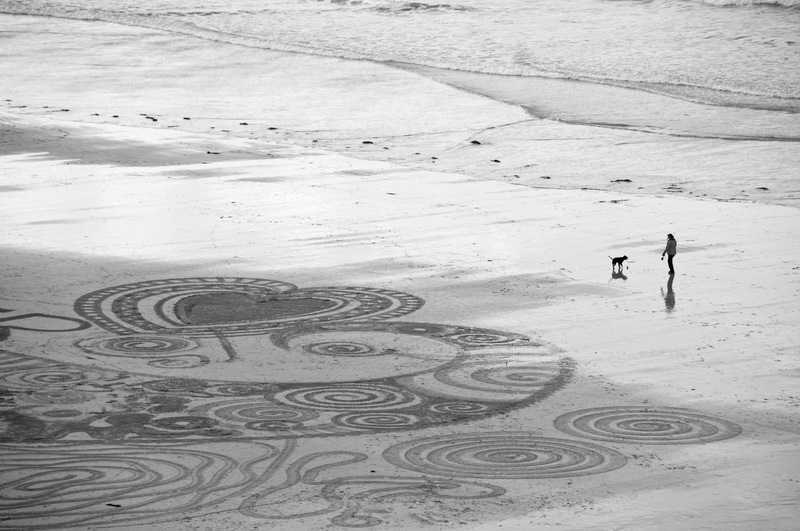 Tony invited locals down to the beach, armed them with rakes at low tide, and tasked them to create mustache themed artwork. 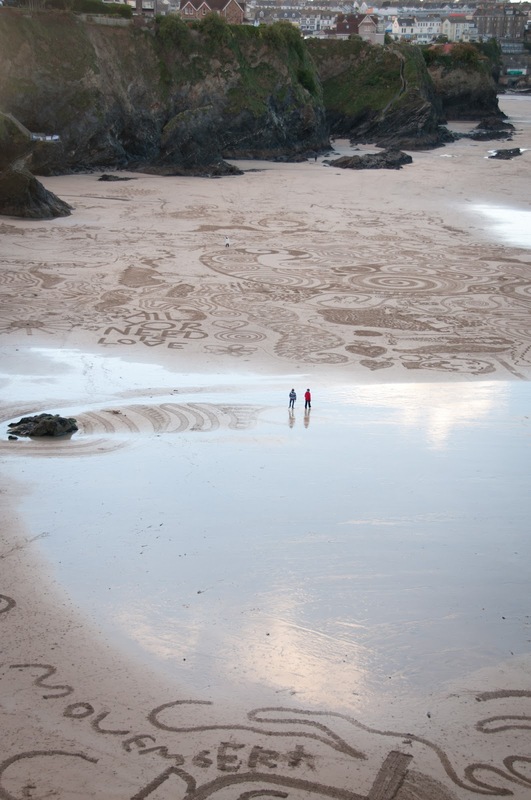 Tony's work is all about creating art work within nature that can then be absorbed by nature, whether this is washed away with tides or removed by storms his art work is brief and this is the beauty of it. 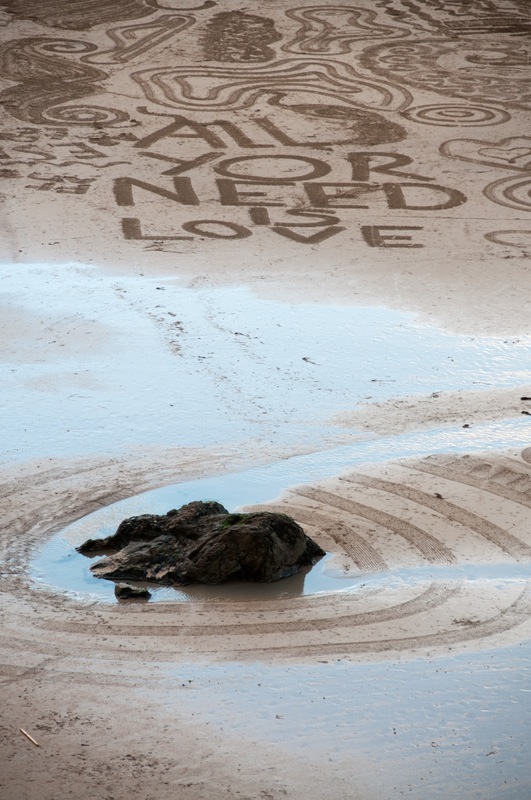 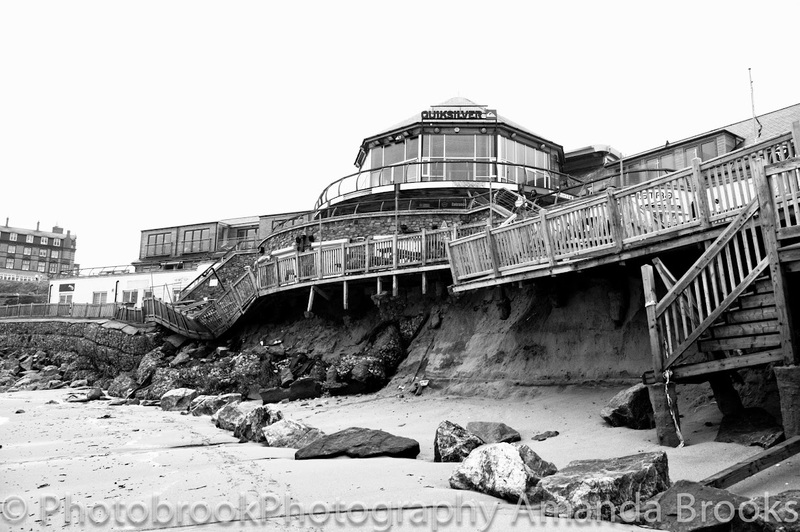 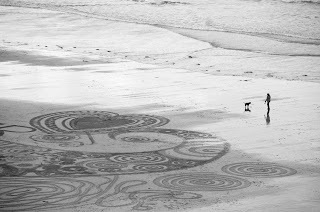 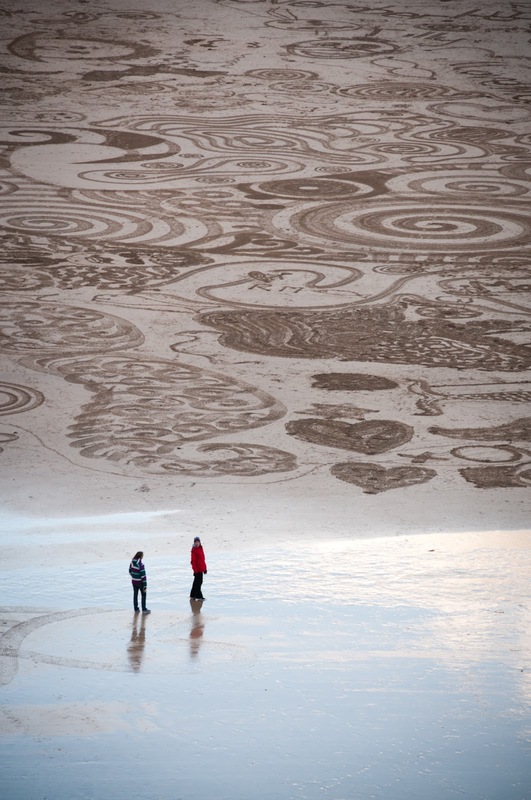 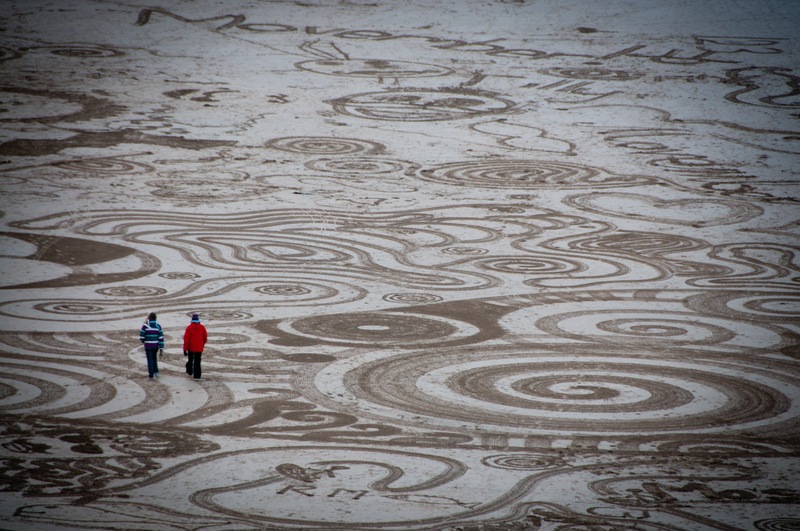 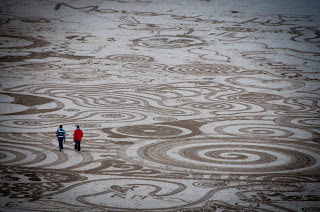 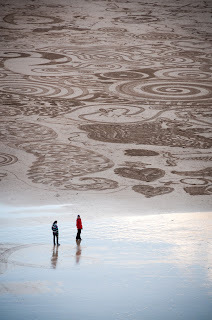 It was amazing to witness the sand art from both on the sand and from the cliffs looking down. 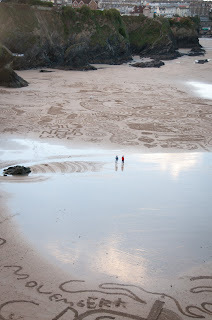 Well done to everyone involved and particularly those that raised money for such a great cause. 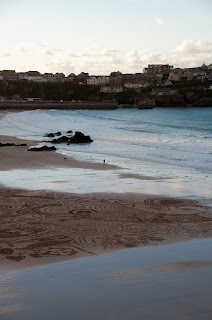 See all my photographs on my facebook page and don't forget to 'like' the page to keep up to date with all my latest photographs.